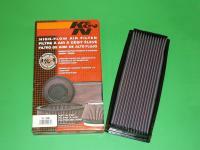 This K&N Air Filter is designed to fit directly into the original air box. 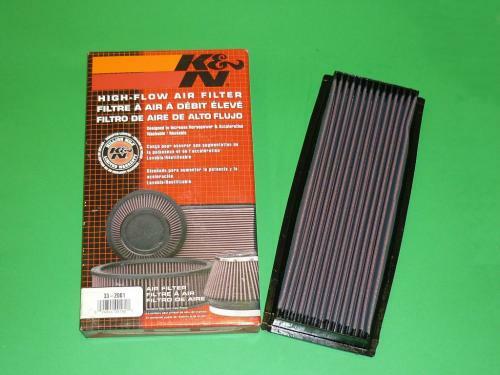 K&N filters offer an increase in performance. Supplied pre-oiled and ready to fit. They carry a million mile warranty.